Frederick Augustus Washington Bailey, was born 200 years ago in Talbot County, Maryland. At the time of his birth, his mother Harriet Bailey was an enslaved woman, owned by Captain Aaron Anthony. Therefore young Frederick was also enslaved by Capt. Anthony. 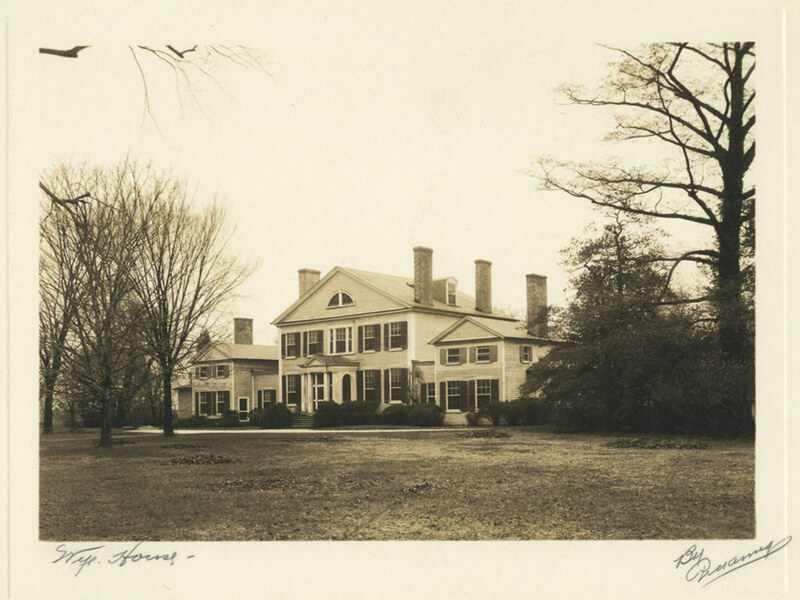 They were brought up at Col. Edward Lloyd’s Wye Plantation, where Aaron Anthony was the manager of the property. Capt. Aaron Anthony died in 1826 and his property was divided between his son Andrew Anthony and son-in-law Thomas Auld. Frederick became the property of Thomas Auld, husband of Captain Anthony’s daughter Lucretia. He was sent from Talbot County to live with the Auld’s in Baltimore. It was in this dull, flat, and unthrifty district or neighborhood, bordered by the Choptank river, among the laziest and muddiest of streams surrounded by a white population of the lowest order, indolent and drunken to a proverb, and among slaves who, in point of ignorance and indolence, were fully in accord with their surroundings, that I, without any fault of my own, was born, and spent the first years of my childhood.